The Port of Oakland has promoted Thanh Vuong to Principal Engineer in the Maritime Project Design and Delivery Department. The department manages more than $50 million worth of seaport capital projects each year and provides upkeep of more than $1 billion worth of infrastructure. Vuong will be responsible for managing the Port’s maritime capital improvement and maintenance programs. He'll oversee dredging and crane-related work as well as construction, maintenance and compliance activities. Vuong has worked at the Port for eight years, previously holding the position of Supervising Engineer. Prior to the Port, he worked for Caltrans and the City of Fairfield. 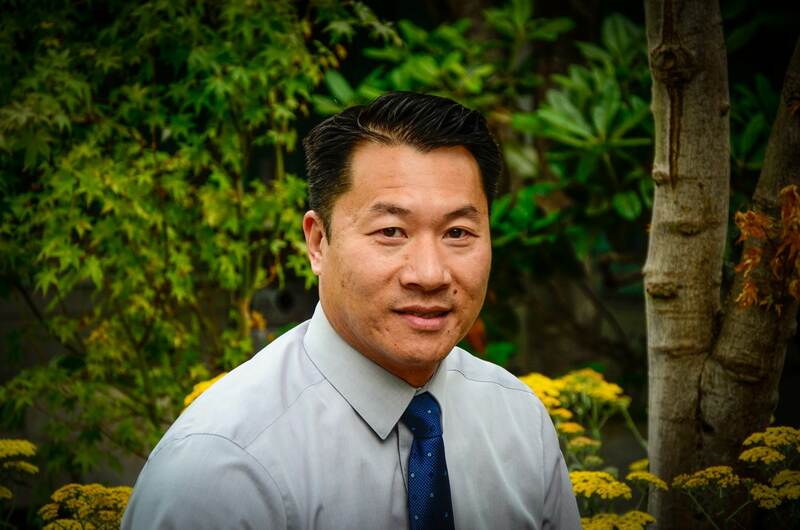 Vuong began his career at the Port in 1994 as a high school summer intern. He received his B.S. in Civil Engineering at the University of California, Davis.